Businesses of all sizes use technology, but small to medium-sized businesses face the challenge of having to be even more technologically responsive in order to be competitive. There are a few more hurdles that face small to mid-size companies in comparison to their enterprise counterparts. Sometimes there are not enough in-house resources available to handle the workload, and cost is oftentimes a factor. Because of this, it can be difficult to come up with the perfect balance of securing networks and having technical agility all at an affordable rate. Are you ready to find the IT support solution that best fits your company’s unique needs? What Is The Best IT Support For You? What happens when your staff can’t get proper IT response to their issues and needs? What does poor IT and tech support do to your company’s productivity? How do you leverage existing internal IT staff so they can focus on specific areas in which they are skilled? Could it be possible to operate without employing internal technical staff? Now, it is time to consider if there are any gaps in your current IT and tech support plan. Is there anything about the IT support you have that makes you, your staff or your customers unhappy? If your answer is “no”, congratulations! You can focus exclusively on future technical needs so you can grow and scale your business! 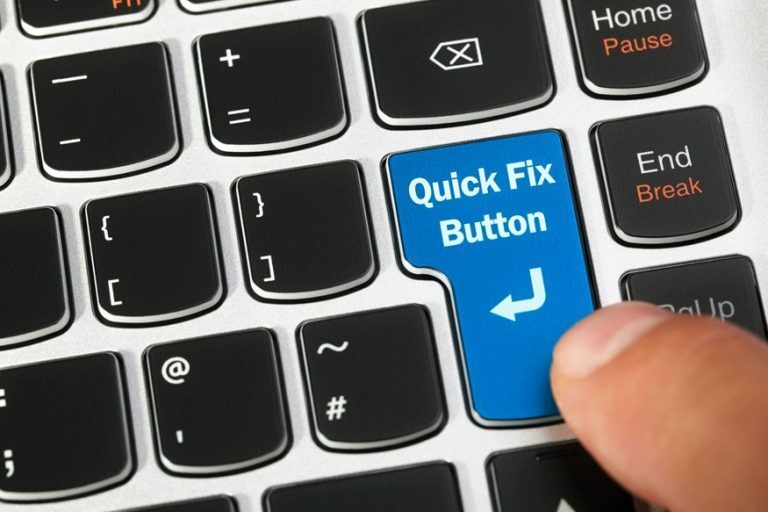 However, for many business, the answer whether or not there is any unhappiness in relation to your tech and IT support is not only “yes,” but a hearty and resounding “YES!” It’s time for you to discover the best strategy to fill those gaps in the most cost-effective, timely, and efficient manner. The biggest problem is that typically the solution for providing the best IT technical support for your business isn’t always clear. Sometimes, the ideal and most secure plan isn’t an affordable or practical option. Other times, the issue you face is one of resource management and allocation, which are also tied in with budgetary concerns. Fortunately, by taking some time to answer the questions above, you now have a good and honest starting place from which you can begin to assess your technology needs. From there, it’s only a matter of understanding your support options. So what is stopping you from finding the perfect solution? Let’s talk about those obstacles and how to overcome them. What Is Preventing You From Having Full Time IT Support Staff? Keeping your IT infrastructure secure, fully accessible and functioning can be challenging. Especially if you don’t have a dedicated full-time IT staff to both proactively and reactively monitor and maintain your network, all of its hardware, software and applications plus any connected devices 24/7. There are many reasons you may not have full-time internal IT staff, chief among them is cost. Secondly, adequate support and training for existing IT staff are lacking. When your human resources are stretched thin, it is tough to send someone to school or training. The problem is that no matter how valid your reasons are, every day that you are not addressing the gaps in your support plan, is a day that you are putting your company, its data, network and reputation at risk. And chances are, it’s even worse than you think. Security breaches made big news again in 2016. Yet despite several years of headlines about data theft, ransomware, a rash of DDoS (distributed denial-of-service attacks), plus repeated warnings from security professionals that businesses must do a better job at protecting their network and its sensitive data —many businesses are still not adequately protected from most security threats. Does this dilemma sound familiar? Did you know that managed services allow you to have a highly-trained full tech support staff at an affordable cost? A managed service provider is tasked with identifying and blocking all known threats, has a system in place to detect any unknown threats, resolves threats quickly, and makes certain that your organization’s network is always updated and systems in compliance. A competent provider can tell you, in a moment’s notice, whether you are running a risk for external or internal attacks or if there are any regulatory compliance issues. The provider should inform you of important matters on a scheduled basis, provide you with documentation, support, training and respond to your questions, quickly. By partnering with an MSP, you can rest better at night knowing that your important and valuable network data is more secure than ever and feel good that you are actually saving money. 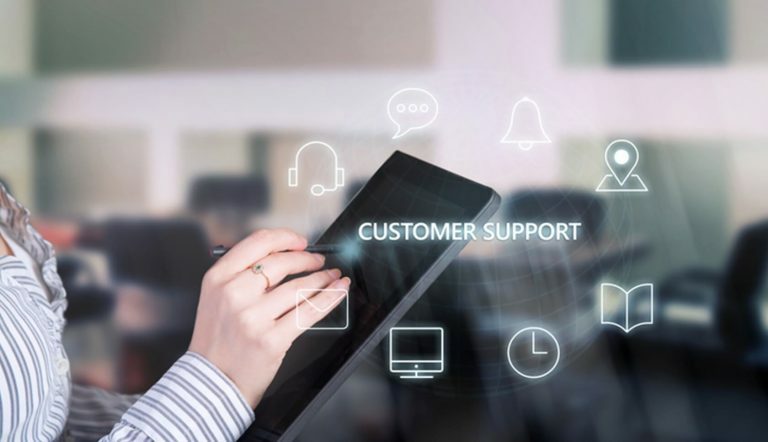 One of the most important features to consider when deciding on an IT support partner is their willingness and capability to create a unique plan that fits your company’s needs precisely. The process of assessing your needs, discussing a budget, and then coming up with a customized solution that works for you, ensures that you are getting the best coverage without overpaying for services you simply don’t need. What determines Managed IT Services pricing? Some companies base pricing on a variety of factors such as how many office locations you have, the complexity of the network, etc. TVG Consulting, like most experienced and reputable companies, base the cost of our services on the number of full-time employees you have. After decades in the business, we have determined that is a reliable indicator for estimating the cost to support and manage your technology. Will I be able to predict costs and predict my budget? Yes, absolutely! Your support is not hourly or on-demand. Our monthly flat-fee pricing is consistent, predictable, and above all – scalable! We have designed our service options to easily grow along with you! Can I ensure the maximum security of my data? Protecting your company and customer’s data from online and physical threats is a 24/7 job. It isn’t practical to expect full-time or hourly contractors to provide around-the-clock support at an affordable rate, they basically make a profit each time your system goes down. In fact, it’s not unheard of for hourly IT staff to allow security holes or issues only to ensure job security and a fatter paycheck. For managed service providers, the opposite is true. Providers like TVG Consulting MUST proactively monitor our client’s networks since any unforeseen issue costs us in time, money, and manpower. Furthermore, our reputation depends on your security, this is why we hire only reputable and experienced technicians. We will work with you and your team to create a customized IT support plan that includes addressing all of your pricing, planning, and security concerns while making an individualized plan just for your business. 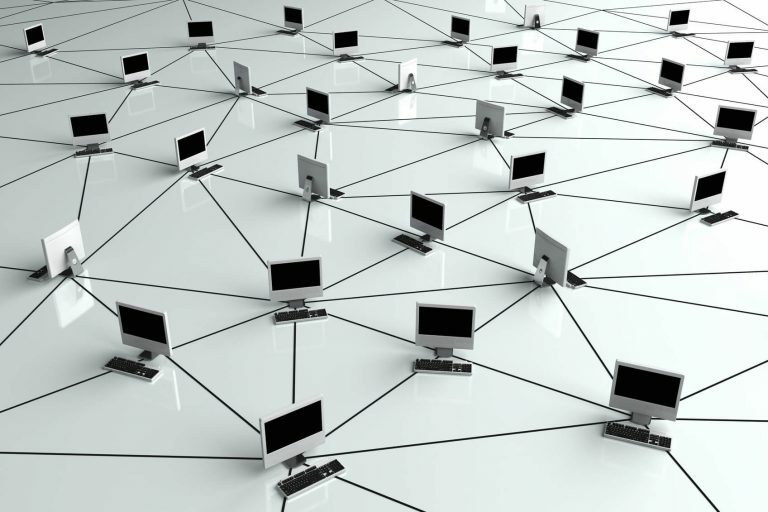 The availability and security of your network and computer system are all critical to your company’s success. But having a full-time on-premises IT Team doesn’t always make practical sense, and frankly, it’s just too expensive. If you have other areas you need to allocate to for growth and scale, yet you want to stop worrying about the looming threat of disaster, managed IT services provided by TVG Consulting can provide your company with the solution. Learn more about leveraging your IT staff with our free guide.